Raminator become the world's fastest monster truck of the Guinness World Records version. 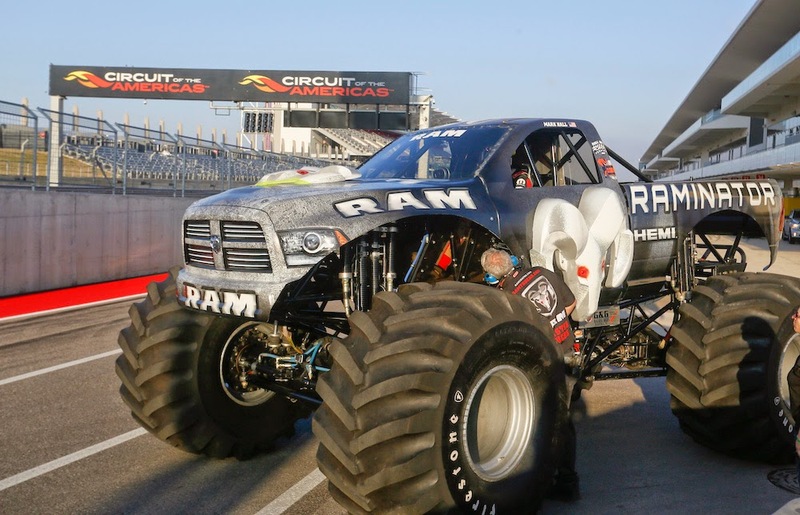 The monster truck managed to reach the speed of 159.4 kph (99.1 mph) at Circuit of the Americas, in Austin, Texas by driver Mark Hall. It managed to break the previous record of 155.7 kph (96.8 mph) of the Aaron's Outdoors monster truck when driven by Randy Moore in North Carolina in 2012. Raminator is the monster truck which has a rich achievements. The truck that operated by Hall Brothers Racing Team is earned Monster Truck Nationals Champion 2014 and Truck of the Year as much as 8 times. Driver Mark Hall said he was pleased with the record, but he had hoped to break 100 mph during the run.